Bluefish range in size from 1-25 pounds and can be found in the Chesapeake Bay from early April to January. 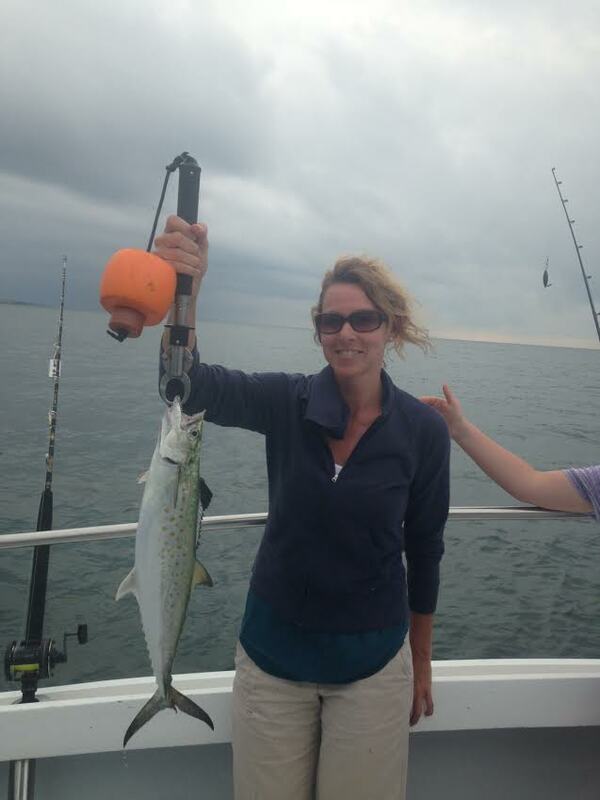 Your are in for a good fight when bluefish fishing. 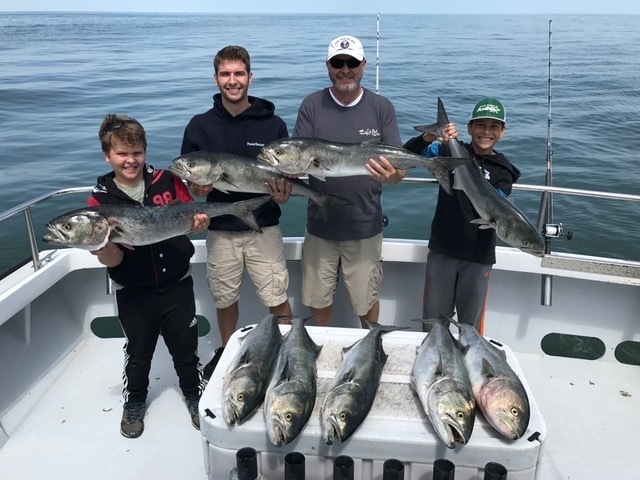 With their sharp teeth, bluefish make for a fun fish to catch. Quick trip but lots of action! 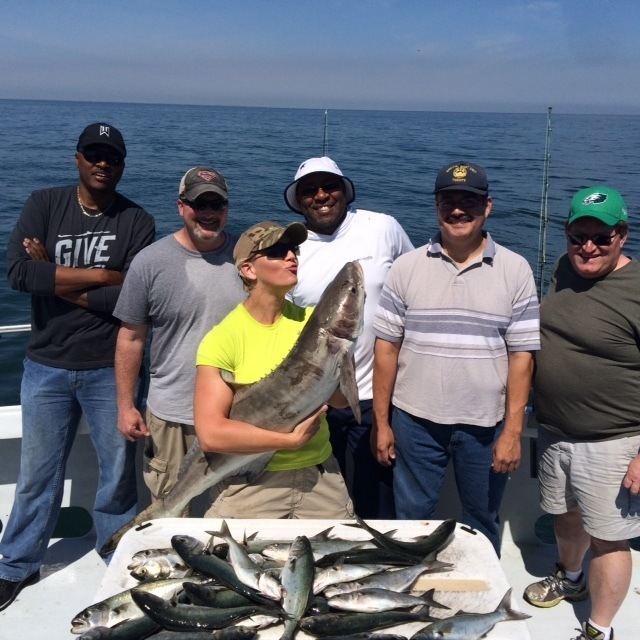 Spadefish, Spanish Mackerel and Bluefish…Chesapeake Bay Mixed Grill. 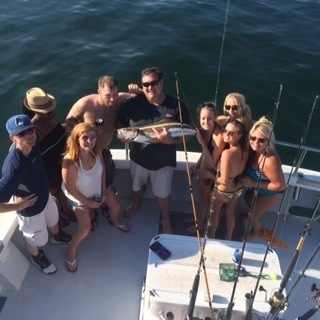 New friends and Great fishing!